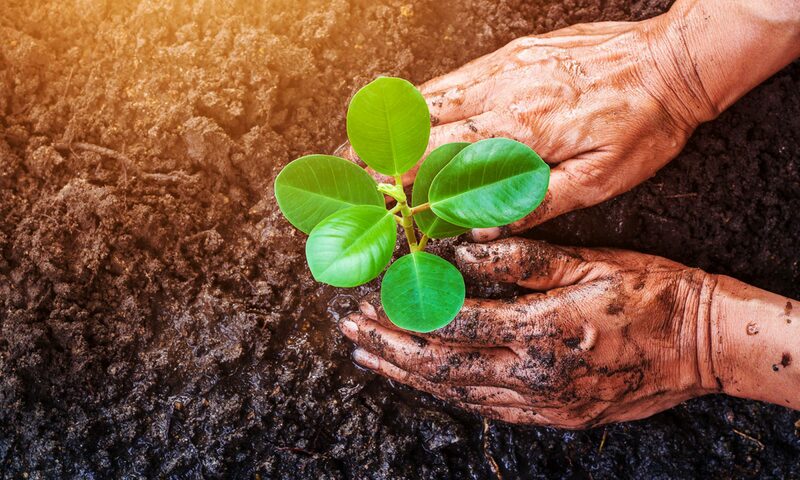 A natural fertilizer, worm castings are packed with beneficial minerals that stimulate plant growth without risk of burning. While regular animal manure and artificial fertilizers often need to be broken down before the plant can absorb any nutrients, the soil produced from worm castings is extremely absorbent and refined. Because of that, worm castings yield tremendous results. The process of making worm castings is known as “vermiculture.” At Whiskey Hill Soils, surplus horse manure is fed to earthworms, who digest the organic matter and saturate it with micro organisms. The resulting manure produces an extremely high-quality product. Skinner recognized the potential of the product for local farmers and gardeners. In January 2016, Skinner teamed up with Pregnant Mare Rescue, bringing his manure management operation onto their Larkin Valley property. Lynn Hummer, founder of Pregnant Mare Rescue, explained how working with Whiskey Hill Soils has been mutually beneficial. Utilizing the horse manure for worm castings has cut down on landfill waste, and has helped cut down on the property’s fly population. Skinner has so far had positive responses to the soil he produces at Whiskey Hill. And as far as he knows, he is the only operation of his kind in the Santa Cruz County area. For information on worm castings and to place orders, visit watsonvillewormcastings.com.